Step 1. 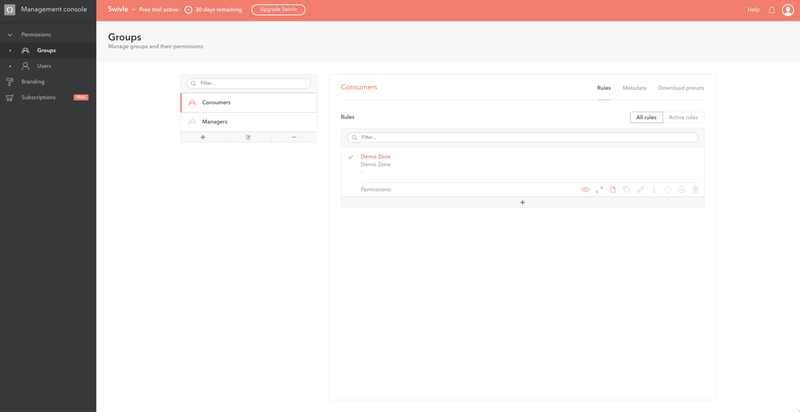 Open the Management Console and navigate to the Groups page. Step 2. 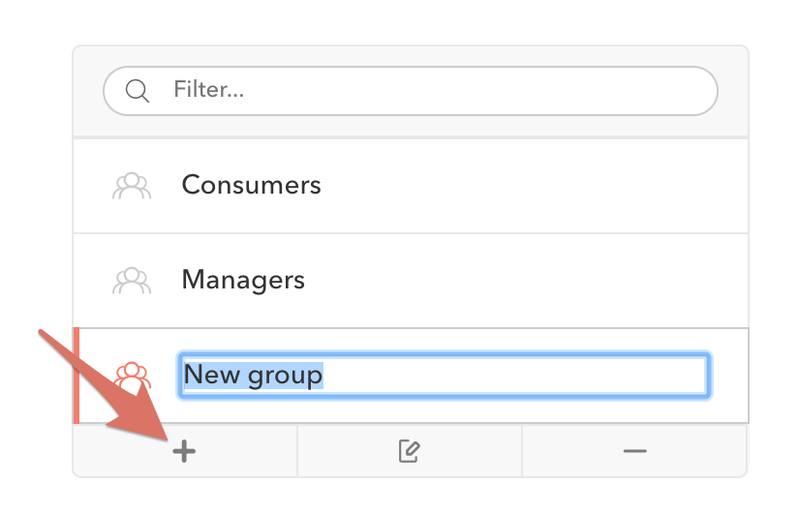 Click the Add group (+) in the bottom left of the Groups list.